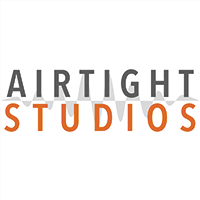 development, remixing and music production from two professionally equipped state of the art recording studios. If you’re after wholesome and delicious you’ve come to the right place! 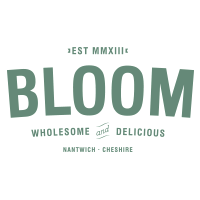 Bloom offers sandwiches, homemade soups and salads. All of the food is locally sourced (where possible) and lovingly prepared in the shop, using tried and tasted family recipes. 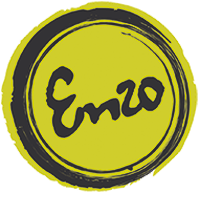 Influenced by Italian cuisine and inspired by the Australian coffee scene; Enzo offers a special co?ee experience, hand-crafted Italian style food, and a homage to Britain with delicious cakes using locally sourced ingredients. For Everyone Who Loves Music. 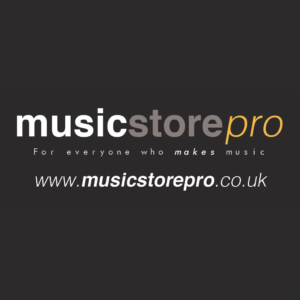 Experience a wonderful ambience, purchase unique musically themed gifts and officially licensed band merchandise, with most importantly friendly knowledgeable and unrivalled customer service. 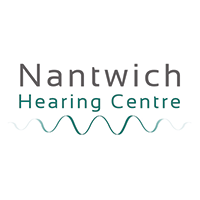 Nantwich Hearing Centre is a family run business offering the highest standard of audiology services available. The latest hearing technology and a range of specialist testing and fitting procedures ensures exceptional customer care. 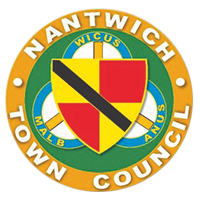 and work in Nantwich or are just here for a visit, the council website is a treasure-trove of invaluable information. 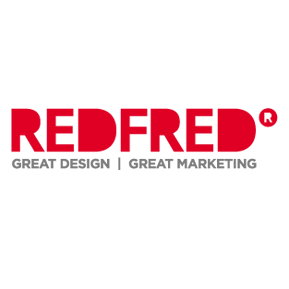 With an office in Nantwich, Red Fred Creative is an international, full service design and marketing agency that has been serving up big ideas, inspiring designs and strong marketing strategies for 14 years and counting! The Crown Hotel is a Grade II listed building and has been a central feature of Nantwich for more than four hundred years. 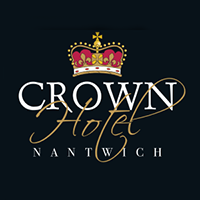 It is an ideal hotel location for tourism, corporate and wedding accommodation in Nantwich, Crewe and the South Cheshire area. 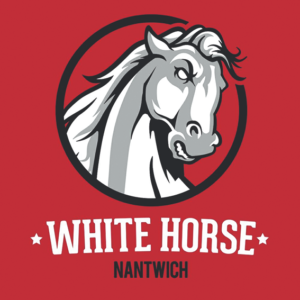 The White Horse offers live music, great cask ales and cocktails. 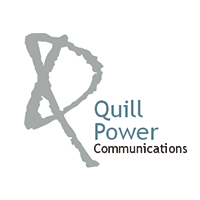 Located in just of the square on Pillory Street in Nantwich. They also serve food and hot drinks with Mixed Grill and Coffee being popular among visitors.